Marvel Comics has been lighting the internet up revealing its post Secret Wars 2015 All-New All-Different Marvel branded new ongoing series. It was originally announced as approximately 55 to 60 titles launching between September 2015 and February 2016. However, the ongoing series announced so far put us over 60 so it could be actually 65 to 70 new series in that timeframe. 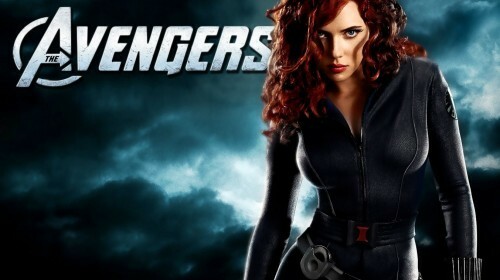 The announcements started during San Diego Comic Con (SDCC) International 2015, where Marvel executives also revealed 15 ongoing series to retailers without creative teams. 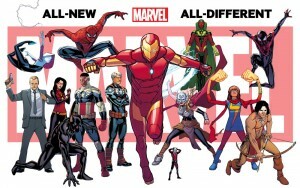 Alongside that, Marvel Comics rolled out two hotly discussed teaser images with a collage of characters associated with, at the time, ongoing series that had yet to be announced (see above and below). 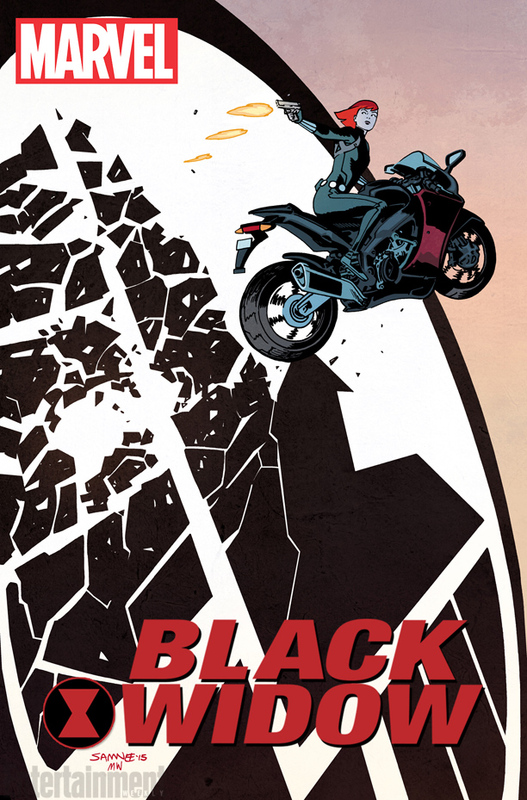 5 new series rolled out heading into Marvel’s January 2016 solicitations. 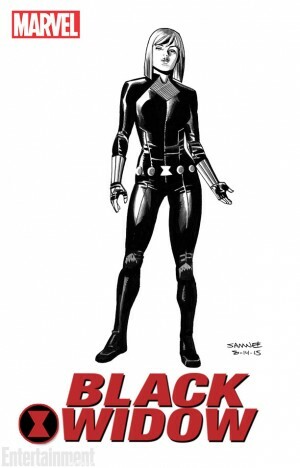 Spoilers follow leading into Marvel Comics January 2016 and possibly February 2016 solicitations. 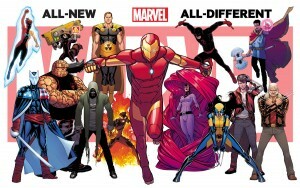 Marvel has announced the following new ongoing series and creative team to be part of the All-New All-Different Marvel Comics new branding. Cover follows creative team. Black Widow written by Daredevil’s Mark Waid with art by Chris Samnee. 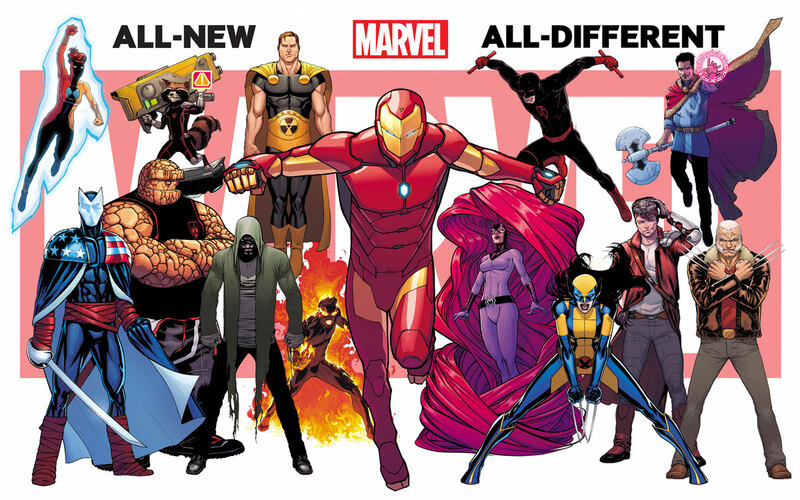 I imagine the upcoming New York Comic Con 2015 / NYCC 2015 will have more All-New All-Different Marvel news. As I noted earlier, Marvel has also announced net new series not teased. 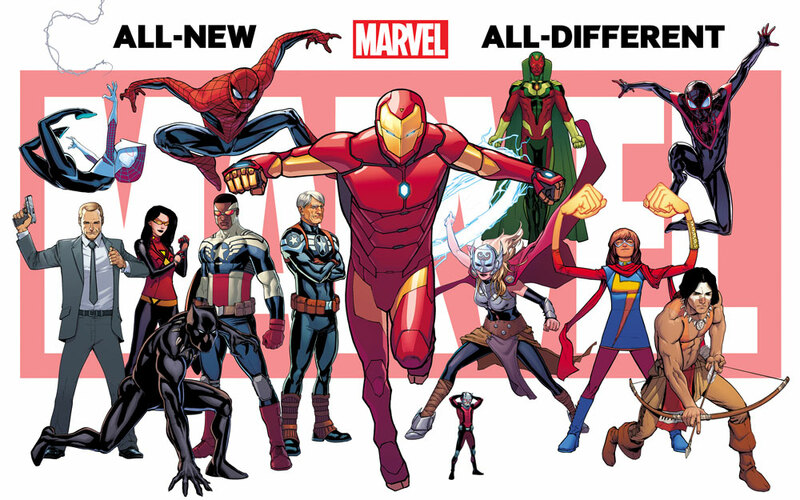 So, it sure seems that Marvel may have even more books to come so the All-New All-Different Marvel Comics new ongoing #1 series will involve at least 65 new ongoing series by the end of February 2016.